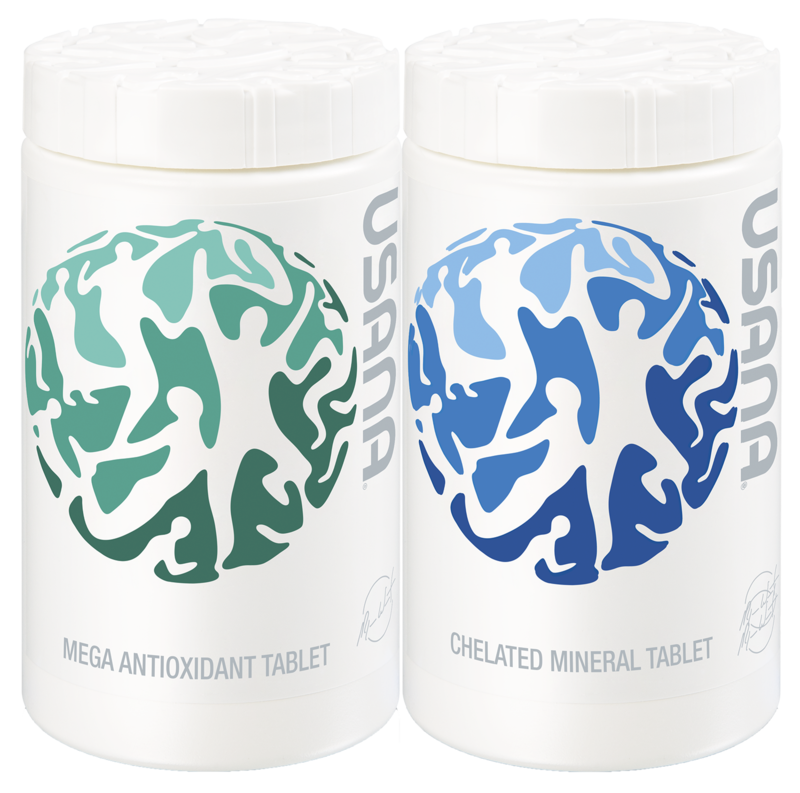 Mega Antioxidant and Chelated Mineral make up USANA’s Essentials™ of great nutrition. 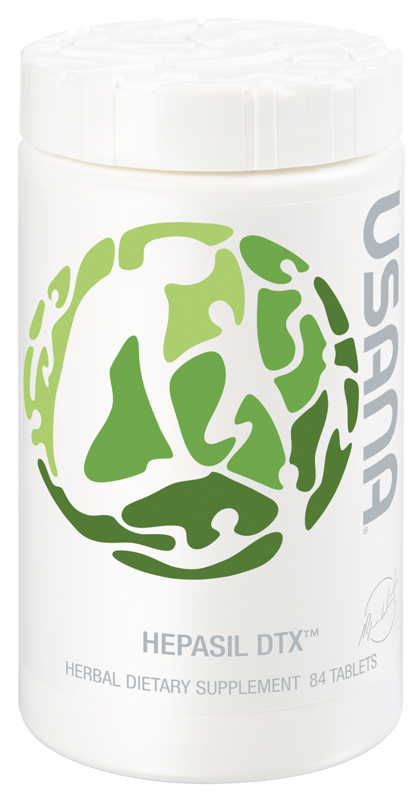 Mega Antioxidant is USANA’s daily vitamin and antioxidant supplement for adults. 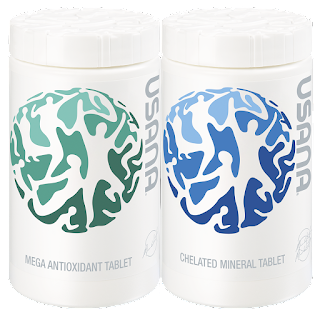 Chelated Mineral is USANA’s daily mineral supplement for adults. Together, they have repeatedly been given top rankings in the NutriSearch Comparative Guide to Nutritional Supplements. 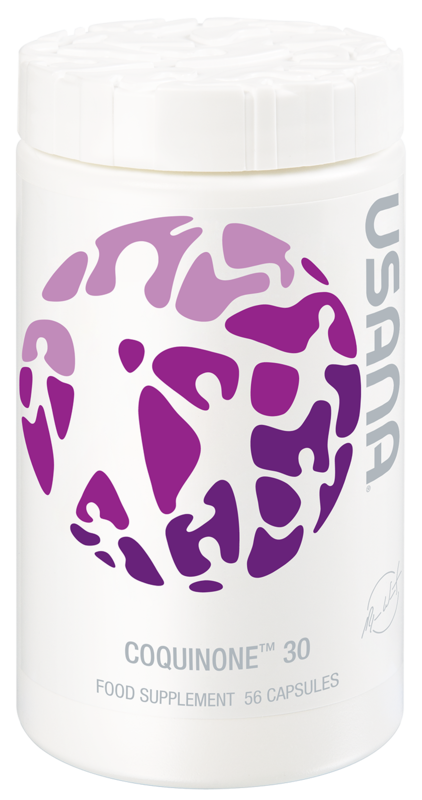 New USANA customers start with the Essentials to build a strong foundation of health. * You also save when ordering the Essentials for adults together! 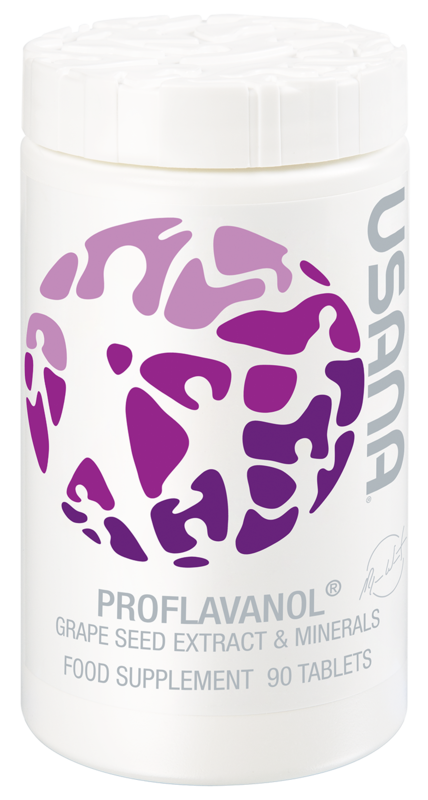 Reduce packaging and save trees, get your Mega Antioxidant and Chelated Mineral without the box. 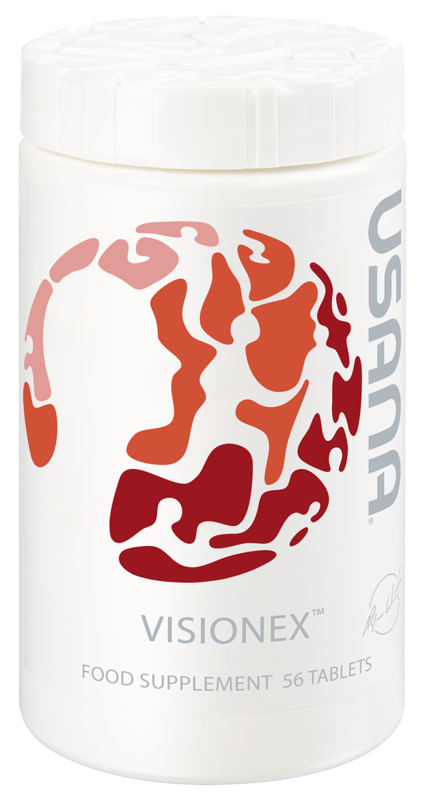 The Essentials are USANA's flagship nutritional supplement: an award-winning combination of both the Mega Antioxidant and Chelated Mineral (MultiMineral Plus in Canada) products. Formulated to not only prevent deficiency diseases, the Essentials provide the necessary micronutrients to retain optimal health and energy levels that everyone, at every age, needs every day. The Essentials also contain trace minerals, mixed carotenoids, bioflavonoids, and other phytochemicals and antioxidants to provide a full arsenal of compounds to help protect against daily exposure to free radicals.